Welcome to WeMeet Asia 2019 edition! The WeDo Technologies is gathering in Kuala Lumpur, Malaysia, bringing together a diverse number of telecom operators, both from Asia, as well as EEMEA region, where C-levels, fraud managers, revenue assurance teams, finance and IT/operations people will actively mix, mingle and learn with each other. 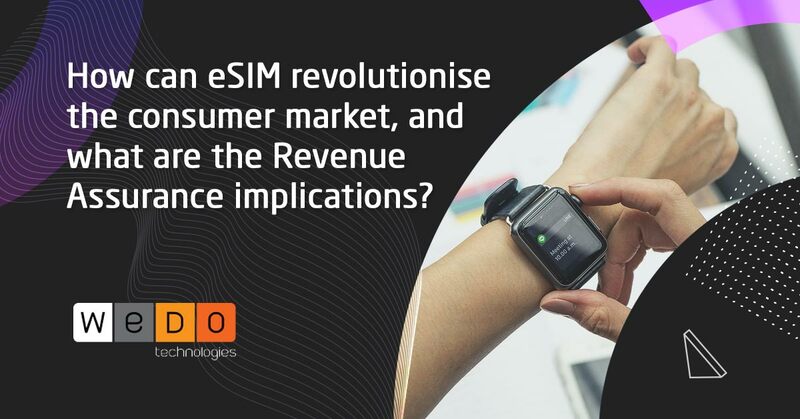 This is the opportunity to know more about the potential risks that new technologies can bring into telco businesses across the world. But really now, why should you attend? Networking opportunities with Communications Service Providers from around the world. Following recent news that Daniel Kaye, a British self-taught hacker that masterminded a fraudulent attack by creating a botnet called Mirai #14, things like distributed denial of service (DDoS) and other recent revenue risk and fraudulent topics should set a solid ground for some hot activity networking! 2019 is the year to uncover all the challenges and business risks that come along with 5G, IoT, and AI and Machine Learning - this is a great time to start! We'll also be exploring the effects of digital transformation in our telco industries and sens check whether we are navigating this into the right direction. And last, but not the least, we will have our very own Risk Management experts at hand for any issue that may be bothering you or that you'd like to chat about, to the room or in private, including some of the latest fraud threats, like Subscription Fraud or SIP Fraud. Last note! Don't miss our LIVE STAGE DEMO, with Amazon Web Services. Want to get in touch? Contact us at anytime.